May has absolutely flown by, and it took me totally by surprise when I learned last Sunday that Memorial Day is already upon us. I'm definitely grateful for the long weekend and excited that summer is just around the corner, but I've got to admit, my enthusiasm is laced with just a twinge of sadness. My little girl is being promoted from kindergarten in a couple of weeks, and just typing that sentence was enough to set off the waterworks. I'm so proud of my sweetie, but I just wish time would stand still so I can keep her little for as long as possible. The summer means that I have to let go of my kindergarten baby and accept that I have a first grader. It's such a bittersweet feeling. So this holiday weekend I'm taking advantage of the extra day to have some special time with her. We'll probably go get manicures, and she's requested pot roast for dinner (a dish I've never made, and she's never actually eaten in her life), so I'll recruit her help in the kitchen as well. Enjoy your long weekend, be safe, and God bless! 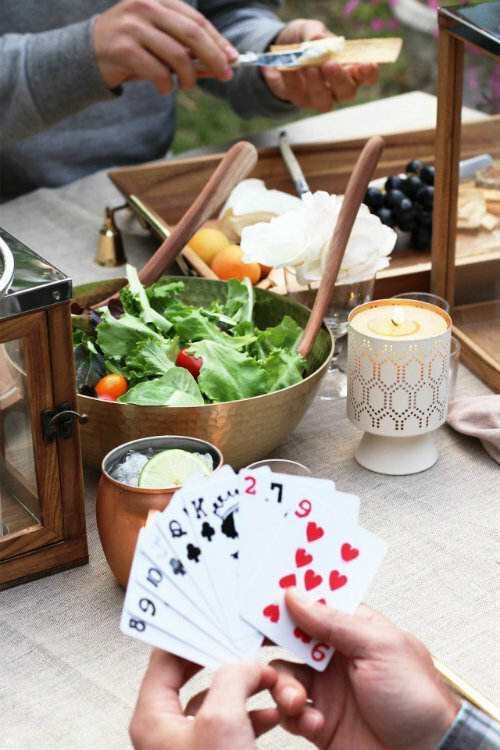 Tips for hosting a midweek game night. 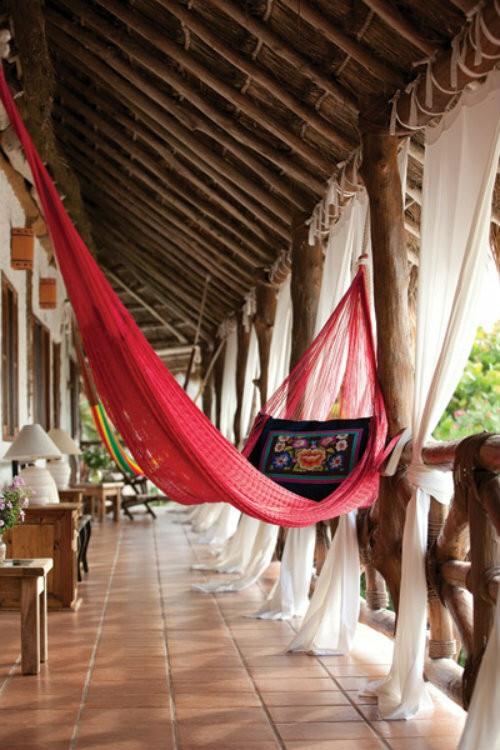 CasaSandra, an artsy boutique hotel on an island off the coast of Cancun. Jenna Lyons wearing this feather skirt for Solange Knowles' wedding--I love everything about that sentence! 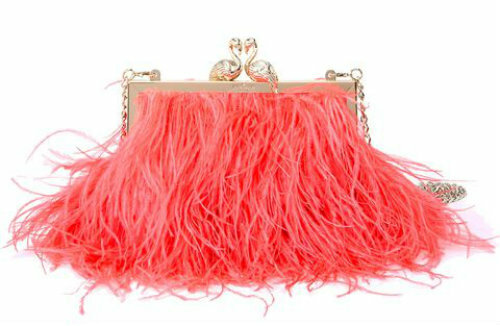 The Kate Spade Madison Flamingo Clasp Clutch. 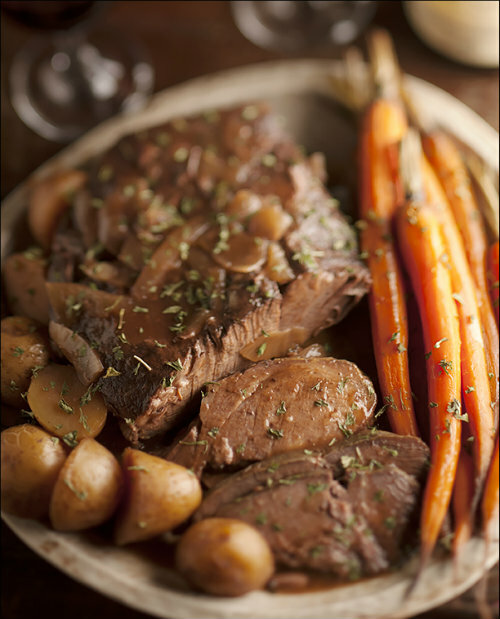 Pot roast? Where did she get that request from? That's such a grown up meal, lol. Tell her to to slow down. She's breaking my heart but I am very proud of her.